Getting Car Removal Service in Adelaide is More Fun than Going on a Long Drive. 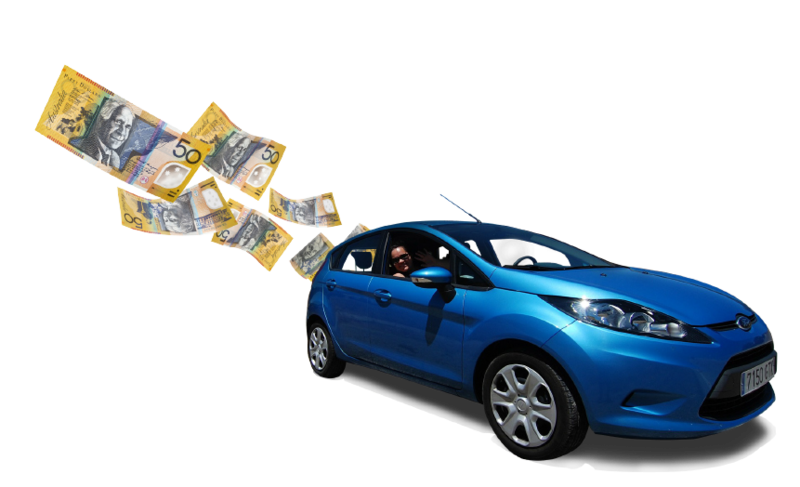 Getting cash for your car or truck is no problem with Car Removal Adelaide. We make selling your used, scrap, accident or damaged car or truck a simple cash transaction. We buy it over the phone or online, making a cash quote that you accept or reject. It is that easy. Call for a quote today and get up to $9,999 cash. I reckon this is the best fair dinkum car removal site I ever did see. Gosh it was so easy, they gave me top dollar for my old Van, friendly staff made my customer experience a memorable one. You get the best of both worlds at Car Removal Adelaide. We are a car removal company that provides our customers with quick car removals that pay cash up to $9,999 on the spot. We buy used cars that are in prime condition or need a few repairs, just as we buy those that are in accident condition or completely deteriorated with a failed engine and body damage. 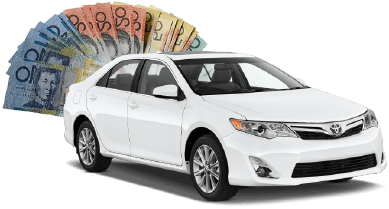 With us as your car buyer in Adelaide, you get top cash regardless of the condition of your car. We buy all makes and conditions for up to $9,999 cash. Looking for A Free Car Removal in Adelaide? Car Removal Adelaide is your solution to get rid of that old, damaged, used or unwanted car. We offer free removal AND pay you cash for the car! Get a quote today. There are many car removal companies in Adelaide, but not all are superior like Car Removal Adelaide! We offer quality services that you can find nowhere else. Our services are offered by professional and courteous technicians that are a pleasure to do business with. We are a car removal company in Adelaide that schedules same day car removals, so when you decide that you’d like your car removed from your property, you can have it removed the same day. We’ve made it very easy and convenient for car owners to sell their cars to us. Why wait days for a free car removal company to fit you into their schedule? And, why just “give the car away?” When we are your choice in a free removal company you also get paid for your car or truck. We pay top cash for all makes and conditions of cars. To get a quote for your car, simply give us a call. A car owner can call us for a request on a car that is a rusted-out shell, and we will make them an offer for their car. The car may be one that has always run great, and still is going strong, but the owner needs to downsize the vehicle. Even better. We’ll be able to make a higher cash offer for the car. You get the picture. Car Removal Adelaide buys all makes and conditions of cars, putting a cash payment into the hands of the sellers when we come to remove their cars and trucks. We can schedule a removal as quickly as a car owner accepts our quote! We are the removal company that gets to the locations of our local customers to remove their cars. Quotes for cars are not difficult to obtain. In fact, obtaining a quote only requires you to pick up the phone to contact our appraiser. Online quotes are also provided through our online quote form at the top right of this page. 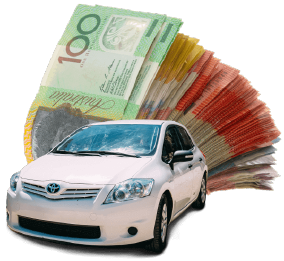 As for the removals, once you accept our cash quote, we can be on our way to offer a free car removal anywhere in Adelaide. It may be rusted, but the car still holds some value. 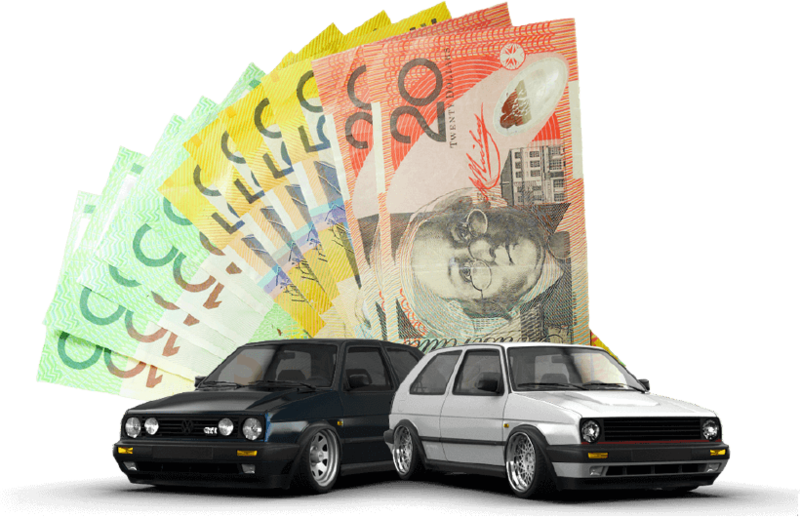 With Car Removal Adelaide, you get the most value for your car, no matter what the make or condition. Just as a car may be in wrecked condition, but there may be plenty of parts working under its hood. With Car Removal Adelaide, damaged, wrecked, old, and scrap car owners have free wreckers & recyclers so that they can get top cash for any make and condition of car or truck. As a company that practices eco-friendly standards, we offer the peace of mind that cars won't be disposed of in a hazardous way to the environment, and car owners get top cash. Our process to buy cars works with no hassles whatsoever. Contact an appraiser at Car Removal Adelaide via telephone or online. Schedule a free car removal, Adelaide. Can selling your car get any easier? Surely not! Give Car Removal Adelaide a call at the number below to find out what we will offer you for your car. With Car Removal Adelaide our name says it all. We are your local car removal company in Adelaide that services Adelaide, Wingfield, Lonsdale, and Elizabeth with quality removal services that are a courtesy to every local car owner when they sell their cars to us. Our removals are quick and convenient and always provided at times that are convenient for our customers. Car Removal Adelaide is a respected car buyer in Adelaide and a reliable source to Sell Cars for Cash. We are the leaders in the industry that love to be at the top of what we do and do so with making car owners top cash deals for their cars, and in providing services that are second to none.Our company is one that is filled with courteous auto specialists that know cars and trucks, and know how to provide our customers with excellence in every aspect of selling cars and trucks.With Car Removal Adelaide, you have a car buyer that is our business to buy cars.Contact us for a quote or more information by calling the number below. Quotes can also be obtained through our "Get A Quote" form at the top right.